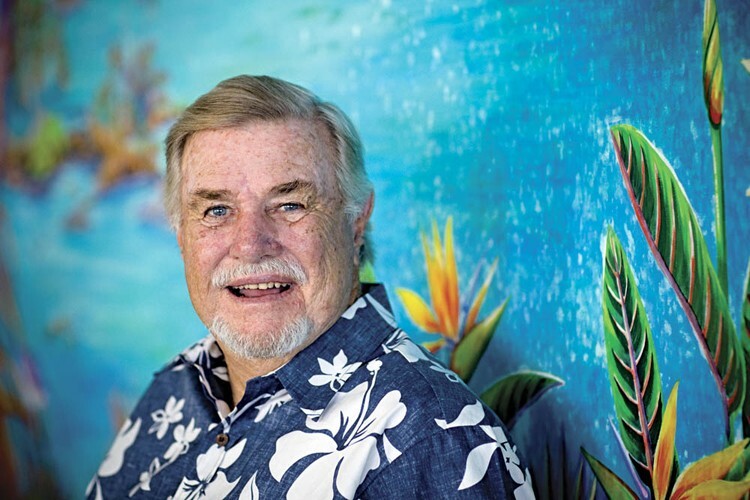 Duke Boyd "2008 Surf Culture"
Hang Ten founder Duke Boyd was born in Kansas City and in 1934 and began surfing at age 12 in Waikiki. In 1960 Boyd asked seamstress Doris Boeck to stitch together a durable pair of surf trunks he designed. 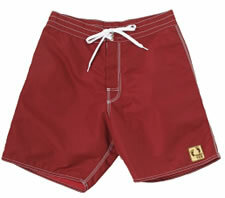 The first-ever "board-shorts" to be capable of withstanding the rigors of surfing were an instant success with surfers and beach-goers along the California coast and the Hang Ten brand was born. For the next decade, the company's trademark horizontal stripes and personality filled ad campaign took the surf world by storm. 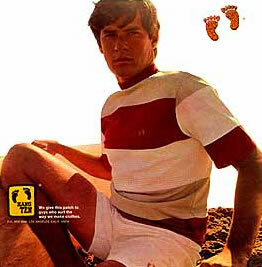 Boyd sold Hang Ten in 1970 and later played a roll in the success of Lightning Bolt.